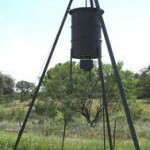 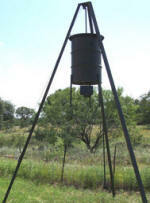 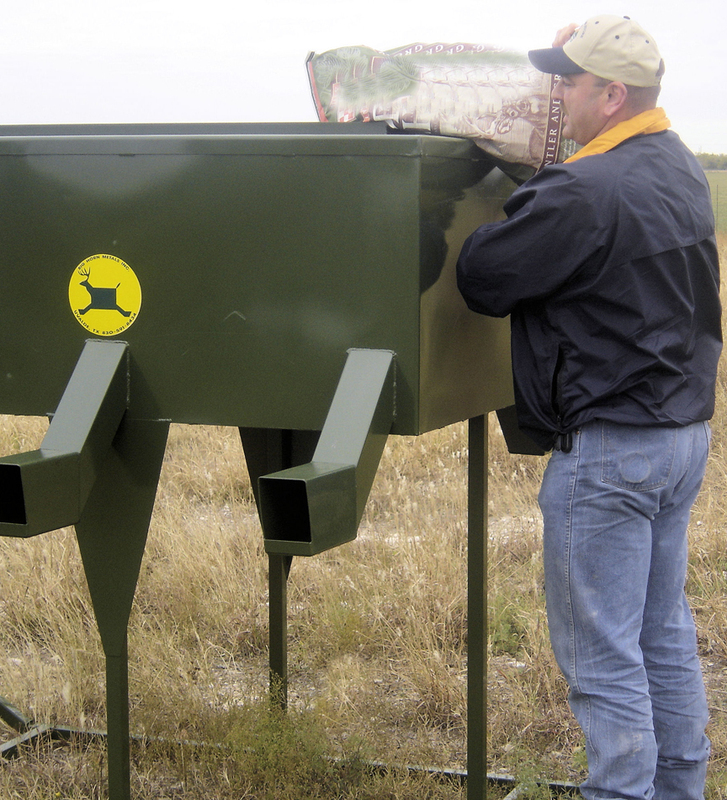 All Seasons Feeders, Big Horn Metals, Atascosa Wildlife Supply, and Hang Em High. 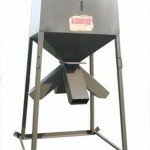 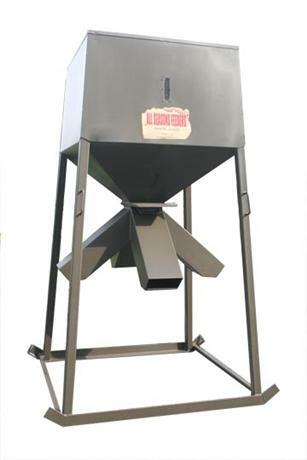 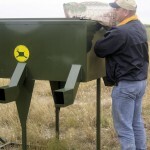 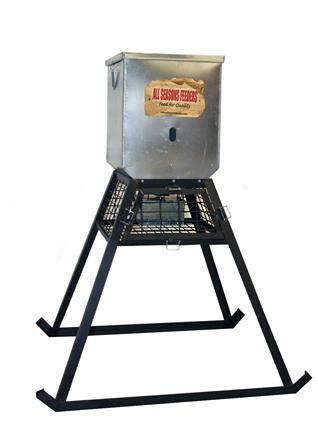 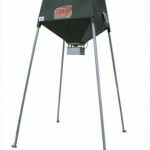 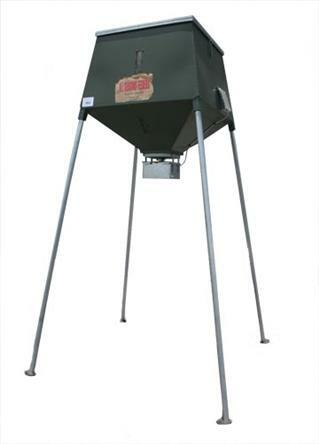 We keep a large inventory on hand, and can special order and customize your feeder. 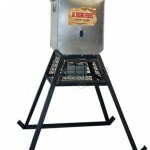 Assembly and delivery are offered, call us for more details or stop by the store.